Hyderabad is of course the most preferred city of India to live at. It also has been marked globally as the second-best city of the world where people would really want to settle down. The calmness and safety of this place with a typical metropolitan approach, many opportunities, rich culture, sober people, helpful nature of people and beautiful weather will just woo your mind to stay here. There are many new MNC’s and Fortune companies hitting the land here in view of supporting political policies and great infrastructure. Owing to this, people from all over India are flying down here to settle down to have a better standard of living. 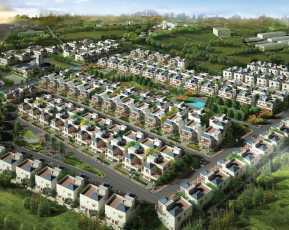 Many new realty builders are investing huge amounts of money in building many modern residential properties in the prime locations of Hyderabad. 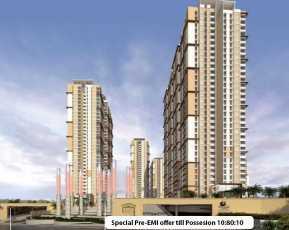 One such beautiful property is coming up by Provident Group of builders. It is called as Provident Kenworth. 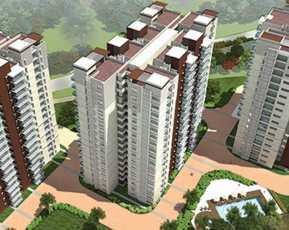 This project has beautiful residential apartments in the range of 1,2,& 3 BHK. 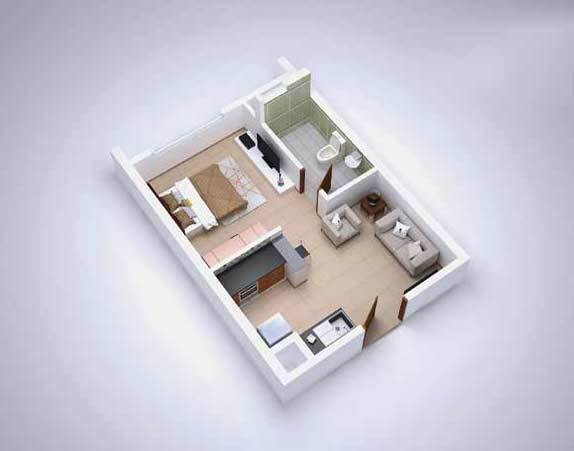 The houses are well planned and well made with efficient space utilisation. There is a plenty of fresh air and light flowing through the houses. Free circulation of air and light helps you stay healthy. There are wide balconies and large windows to help you enjoy the open look. You could also enjoy beautiful views all around by overlooking the green parks around. This property is coming up at a great location. It offers easy and smooth commutation to all different commercial locations. 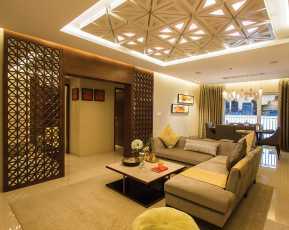 Provident Kenworth is known as one of the best property in Rajendra Nagar, Hyderabad. Provident Kenworth Rajendra Nagar, PVNR Expressway, Hyderabad has all basic commercial utilities around like schools, colleges, parks, hospitals, shopping malls, social hubs, etc. Provident Kenworth price The starting price of these houses is Rs. 25 lakhs. 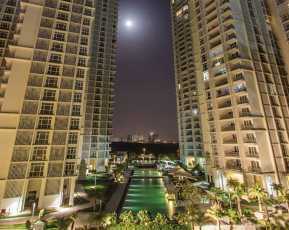 The property is well supported with friendly payment plans to ease out the payment pressure on the buyers. Provident Group is well known name in the market and the property prices are expected to rise in the future so an early investment is much convenient. Based on 22 recommendations Would you recommend this Property?